My Ray-Ban Aviators were my twenty-seventh birthday present to myself. I bought them at a Sunglass Hut in an underground mall. The aggressive salesman kept trying to upsell me and make me buy a second pair of sunglasses for 50% off and I was like "Ew, why would I ever want any pair of sunglasses besides Ray-Ban Aviators?" and I was also like, "Ew, stop caring about your job." Aviator sunglasses can look a little bit douchey on the wrong frat boy but they look rock and roll as hell on cool rock and roll people like Keith Richards and myself. Usually I hate sunglasses because my eyes are the nicest part of my face, but Ray-Ban Aviators are nicer than my or anybody's eyes and I consider taking them off a massive inconvenience. Right now it is 9:20 AM and I'm drinking coffee and wearing pyjamas but I am also wearing my Ray-Ban Aviators because I prefer the light that way. I've been listening to a lot of Stray Cat Blues since Liz wrote about Stray Cat Blues the other day, doing a kind of easy strut thing and wandering around the city, and I'm quite sure it's no coincidence that wearing Ray-Ban Aviators has made Stray Cat Blues sound about a thousand times better than ever. 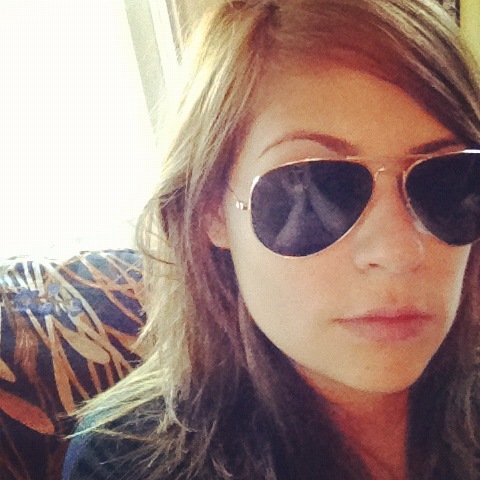 If Ray-Ban Aviators were a Rolling Stones song they'd be Stray Cat Blues, and I'm into capitalizing off those vibes. My spirit Rolling Stones song is Street Fighting Man, which can get kind of aggro and high-pressure sometimes. This summer I want to feel like Stray Cat Blues as much as possible, and I'm never taking off my sunglasses again. The first two were consumed in public spaces where alcoholic beverages are outlawed (i.e. 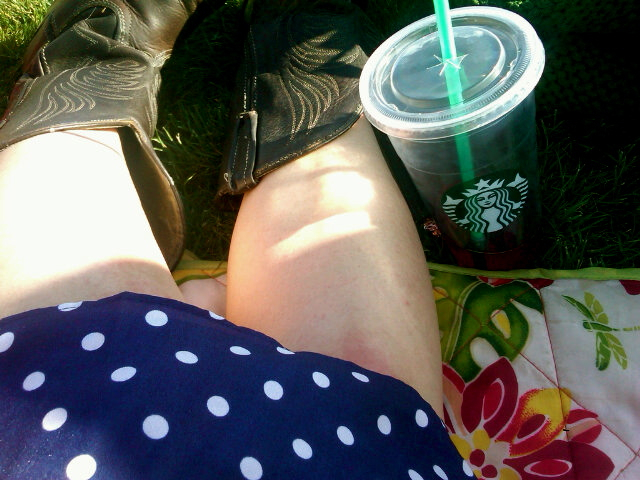 a meadow and a field outside a museum), so the Starbucks cups were used for subterfuge. But I think it's a good look, drinking pink wine out of a Starbucks cup with the big green straw: it's somehow both trashy and elegant. Now whenever I sing "You Can't Always Get What You Want," I hear the lyric as "I saw her today at the reception, a venti Starbucks cup of sparkling rose in her hand," and that's what everyone else around me hears too. As for the third: it's wicked good, if you're into sweet drinks. Minute Maid Watermelon Punch tastes like watermelon Bubblicious instead of actual watermelon, and that's fine by me. Actual watermelon's so mealy and bland, although I wholly approve of the dude I walked past on Monday afternoon in Santa Monica, who was sitting on the sidewalk and eating half a watermelon with a plastic fork. That guy's really good at summer. We are the same. I've been watching Jeff Goldblum movies with Joan and Charlotte more or less every week since the fall. We're going to watch them all. 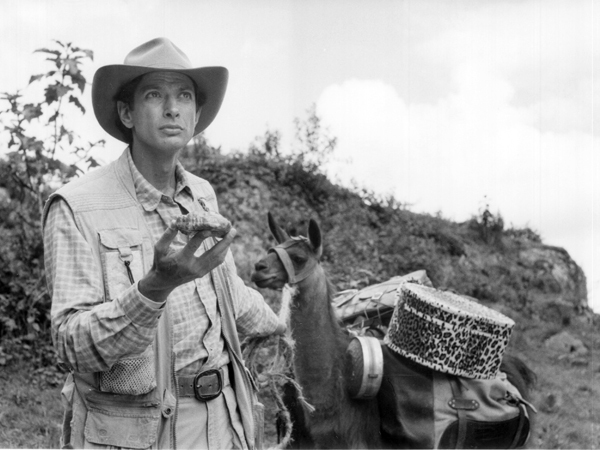 It's called Goldblum Night. Most of the movies are deeply weird, and a lot of them are awful. We went to see him at Seminar on Broadway in what became the Ultimate Goldblum Night- WE MET HIM. We flirted with him even! He loved us. This isn't even my thing- my thing is this website. I came across it this week while trying to find a clip of Jeff saying "Muthafuckaaa" from Deep Cover. This person is doing the same thing as we are and she even has a rating system! We're not really organized enough to have a rating system but we do a lot of snacks, and sort of vaguely use the same system to form opinions about the movies. Amanda, whoever you are, I salute you. We're kindred spirits. Respect. Do you know the reference of that ray ban? the lens is navy blue??!? !